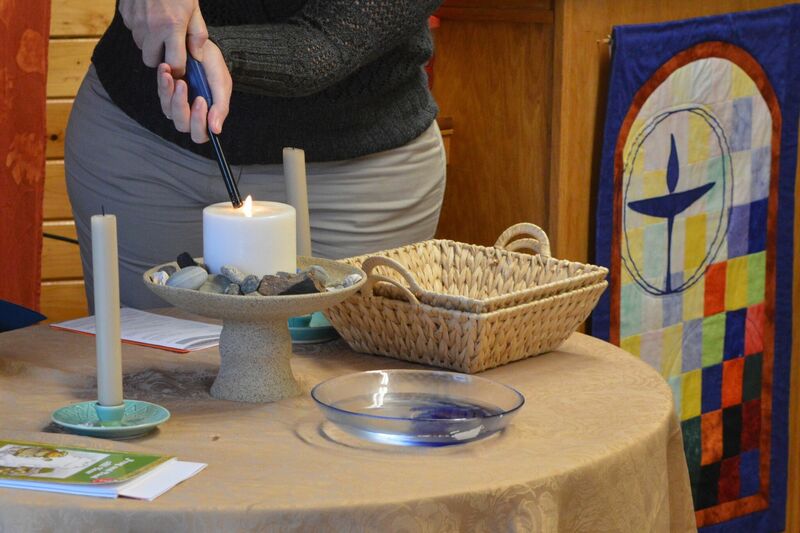 In Unitarian Universalism, you can bring your whole self. Your full identity, your questioning mind, your expansive heart. Our beliefs are diverse and inclusive. We have no shared creed. Our shared covenant (our Seven Principles) supports “the free and responsible search for truth and meaning.” Though Unitarianism and Universalism were both liberal Christian traditions, this responsible search has led us to an inclusive spirituality drawn from many sources: from scriptural wisdom to personal experience to modern day heroes. Unitarian Universalists believe more than one thing.